Obituary for Cha Son Kim | Donaldson Funeral Home of Clarksville, P.A. 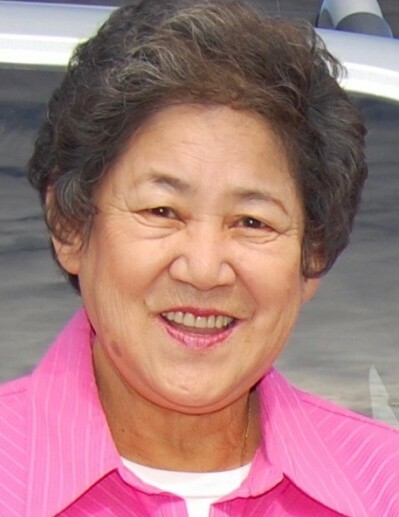 Family and friends are invited to celebrate and commemorate her life at the Holy Korean Martyrs Catholic Church; 5801 Security Boulevard, Gwynn Oak, MD 21207 on Monday, November 19, 2018. Viewing will be held from 10:30 AM to 11:00 AM and the Mass Service will start at 11:00 AM. Graveside Service will be held at Crestlawn Memorial Gardens, 2150 Mount View Road, Marriottsville, MD 21104 following Mass.